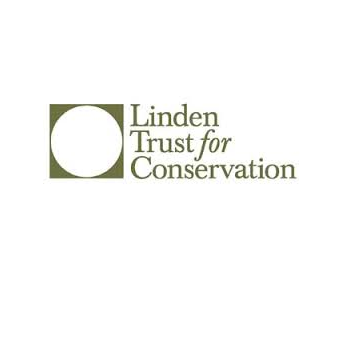 Founded in 2006 by Larry Linden, formerly a Partner at McKinsey and Goldman Sachs, the Linden Trust for Conservation (LTC) is led and staffed by a team of ex-businesspeople with deep experience in finance and management. Since its founding, that experience has informed LTC’s commitment to seeking bipartisan and economically sound approaches to addressing critical conservation challenges. LTC values wise stewardship of our natural resources and the efficacy of markets, incentives and innovation, and seeks to identify practical, efficient, and non-partisan solutions that allow people to find common ground and move forward. Click here to visit the LTC website.